PASSAIC, New Jersey (WABC) -- A 3-year-old girl from New Jersey has died from carbon monoxide poisoning, after both her mother and 1-year-old brother died in the same CO-filled car Saturday. Passaic's mayor told Eyewitness News that 3-year-old Saniyah Bonilla died Wednesday at St. Joseph Regional Medical Center. 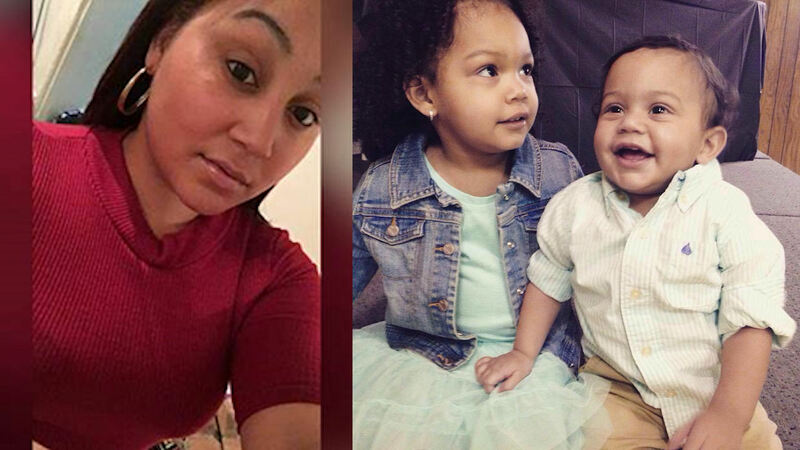 Police said 23-year-old Sashalynn Rosa, her 1 year-old, Messiah, and Saniyah sat in the car to stay warm, while Sashalynn's boyfriend dug the car out from the snow. But the tailpipe was clogged with snow and carbon monoxide seeped into the running car, killing the mother and infant son. Sashalynn was unconscious, but was kept alive by paramedics and a bystander who was not afraid to get involved. "I tried to help the girl, and I put my mouth in. Girls and paramedics worked so hard, so hard to save the kid," said eyewitness Isabel Carmona. Sasahlynn was taken to the hospital in critical condition, and died four days later.